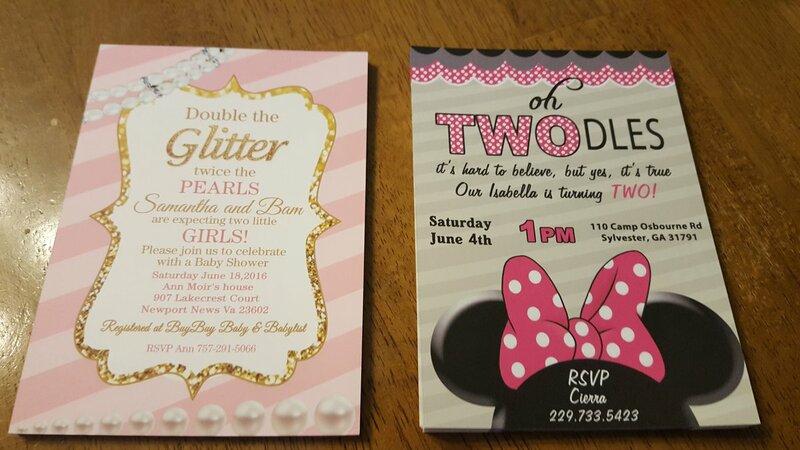 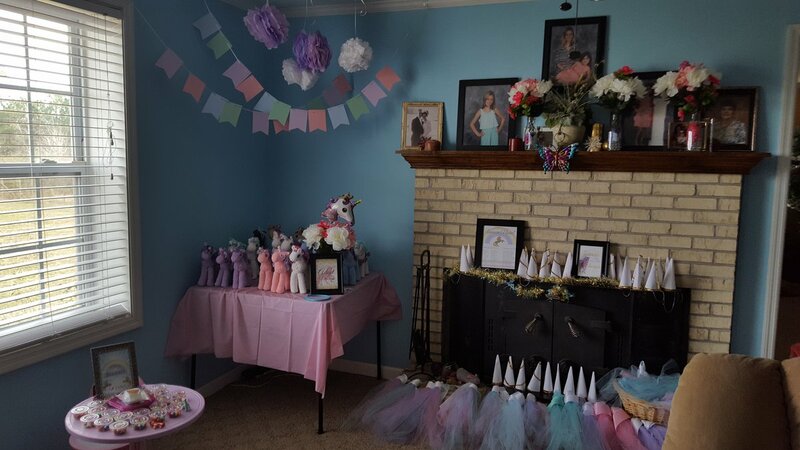 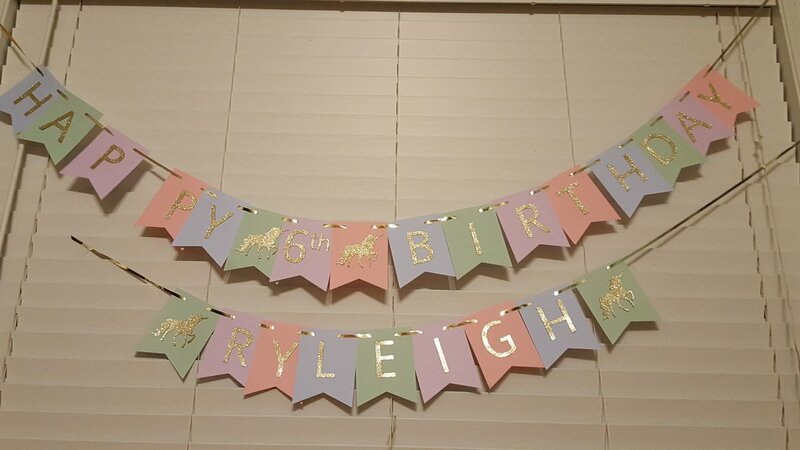 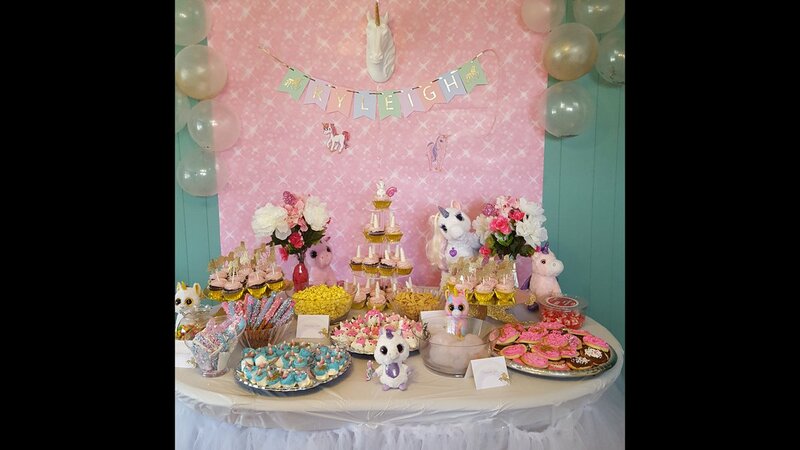 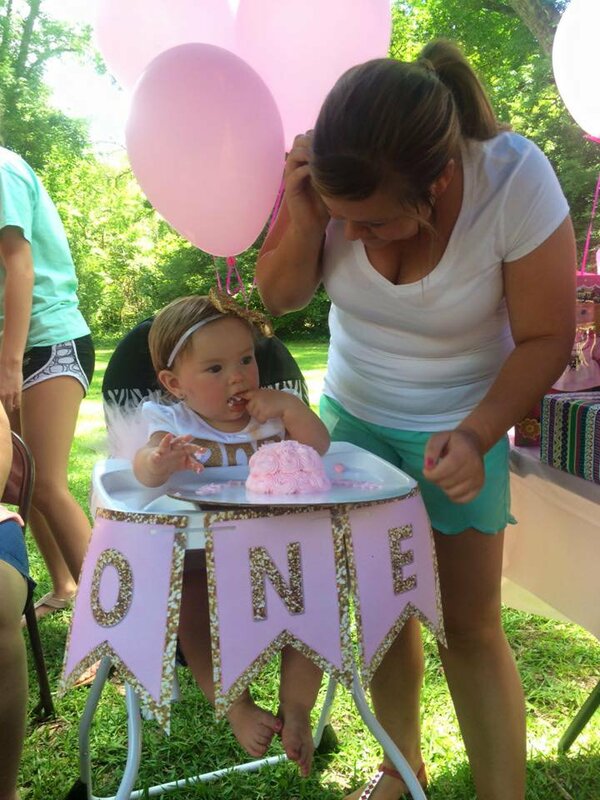 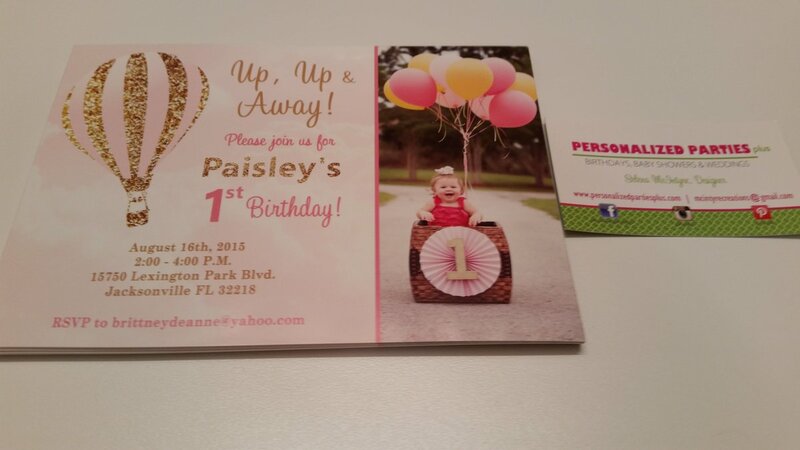 Personalized parties plus offers in birthday party supplies & baby shower supplies to everyone in the United States. 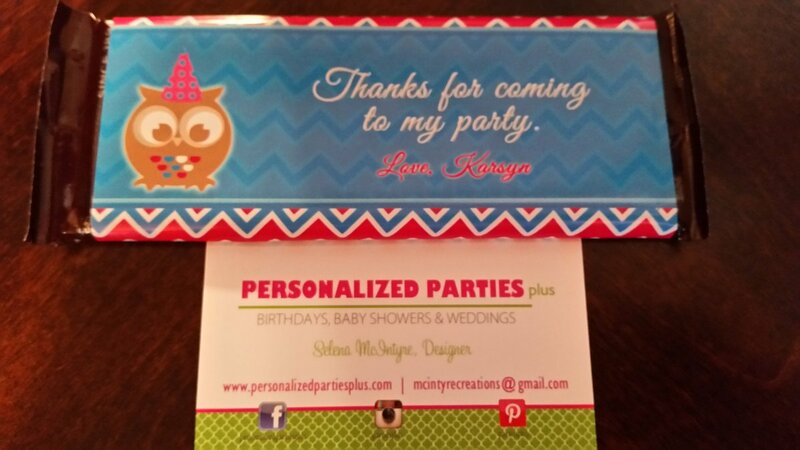 Get plates, banners, water bottle labels, invitations, signs, thank you cards all personalized. 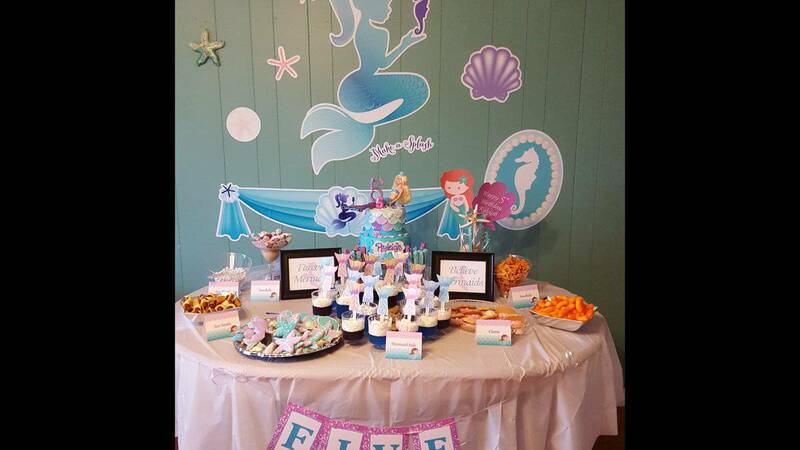 I even offer centerpieces and other party decor. 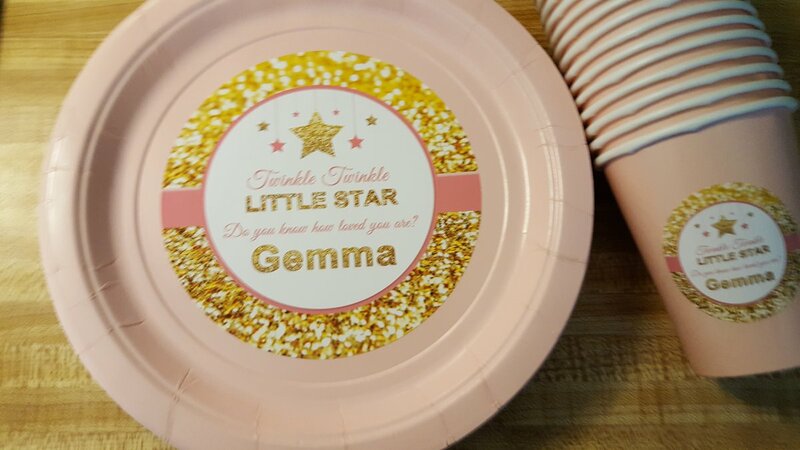 Please visit www.personalizedpartiesplus.com to see all of the party supplies available to you.